Christmas is but a couple of days away, and even if you don't personally celebrate it, it's hard to get away from it. Let your friends at SuperPhillip Central bestow you with the gift of VGM. Sure, we do it all year long, but this time we've wrapped a pretty figurative bow around the entire package. This week's edition of SuperPhillip Central's Favorite VGM includes music from Chrono Cross, Rayman Legends, and Yoshi's Story. Last week we ended our edition of the VGM with a song entitled "Merciless Lord." In keeping with that theme, we have "Dragon God" from Chrono Cross. 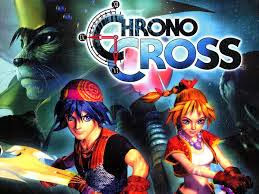 Unlike the Chrono Trigger soundtrack, Chrono Cross' music was entirely composed by the great Yasunori Mitsuda. One of the best multiplatform games of the year (which next year will be receiving an Xbox One and PlayStation 4 release), Rayman Legends sadly suffered low sales despite nearly universal critical acclaim. We're just in an industry where quality doesn't always equal success. 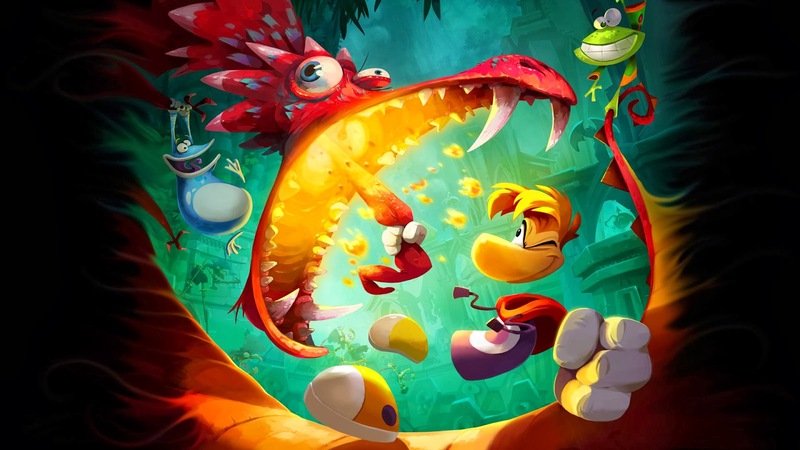 Rayman Legends is one of those sad sales stories that make you curse consumers. We move to another platforming series, though this one is much more iconic. 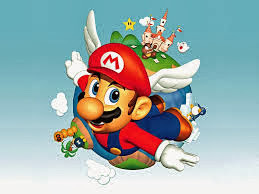 Super Mario 64 was an absolutely revolutionary game. It set the standard for 3D gaming with pitch perfect controls and wide open levels to explore. "Inside the Castle Walls" is the theme of Princess Peach's castle, a peppy little ditty perfect for running up and down the halls and stairways of the Mushroom Kingdom leader's home. 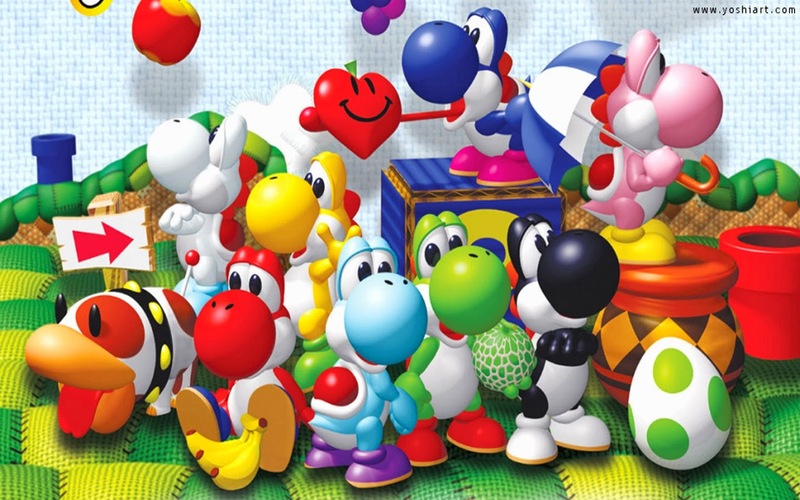 From one castle to another, we move to "Baby Koopa's Castle" from Yoshi's Story. The theme is appropriate for the castle, somewhat sinister, sounding like something appropriate for a toy box of terror, etc. 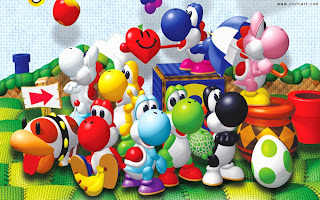 "Baby Koopa's Castle" is without question our favorite theme from Yoshi's Story, a game that has a polarizing fan opinion. An overlooked gem in the Wii's library, Dragon Ball: Revenge of King Piccolo was a 2D beat-em-up with some platforming elements. 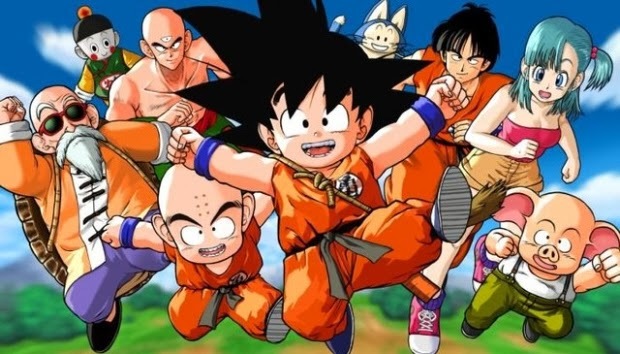 Its soundtrack, like many Dragon Ball, Dragon Ball Z, and Dragon Ball GT games, is positively stellar.